Today I want to introduce you something new from an online store Millybridal UK. They are specialized in selling wedding apparel, wedding party dresses and dresses for all kinds of special events. 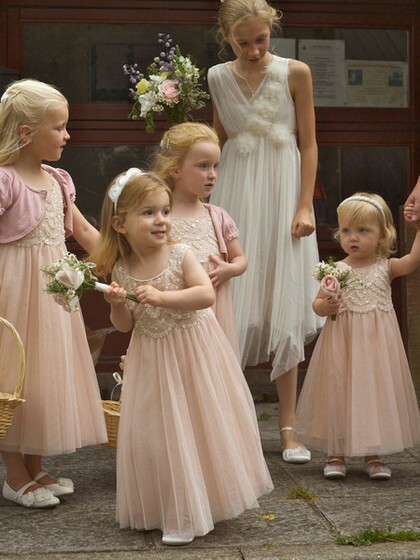 Today we’ll discuss about Flower Girl Dresses. 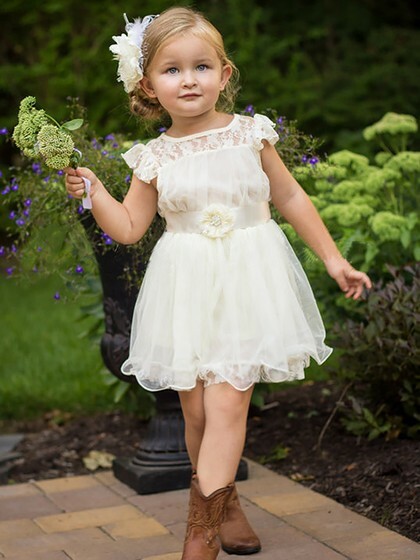 It’s important to find an outfit that your little girl will love and cherish and in which they will feel comfortable and like a little princess. They offers a wide range of cutest high quality but pretty cheap dresses for this occasion in different styles, lengths and fabrications. There are many colors and styles that your little girl can choose. As well as details such as scarves, flowers … that will make your princess enjoy her favourite dress. And what’s also important, the prices of these dresses are more than affordable, so you don’t have to spend a fortune to make your girl look like a princess. A lace white dress looks irresistible. Your girlfriend can wear it at some wedding, or any other ceremony. You can complete the look with some detail like a flower in your hair, or some decorative hairclip. .Pink dresses are always the right target when it comes to little girls. If you add some detail like zircon or pearls, your little girl will surely shine and be in the center of attention. Your little girl should feel comfortable and free in what she wears. This beautiful dress will enable her. 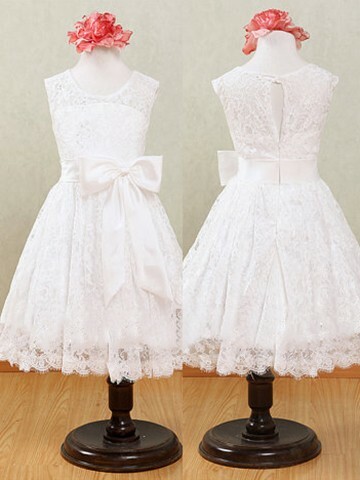 If you do not like the white color, do not worry, you can have this dress in pink, yellow … Hurry up and choose color, design, material and let your little girl be unique.